If a veteran has a pending appeal, they will be able to continue on with the legacy appeals process. The VA will continue to work all legacy appeals until they have all been completed. After February 19, 2019, the veteran’s only option is to opt-in for the same three lanes that were available under the Rapid Appeals Modernization Program (RAMP). Veterans or their representative can request an informal phone call to identify specific issues. 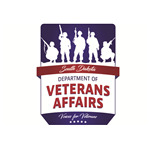 Veteran can submit or identify new and relevant evidence to support the claim. The VA will provide assistance in developing the evidence. • direct review - you have no new evidence and do not want a hearing. • evidence submission - you have new evidence, but do not want a hearing. • hearing - you have new evidence and want to testify before a Veterans Law Judge. 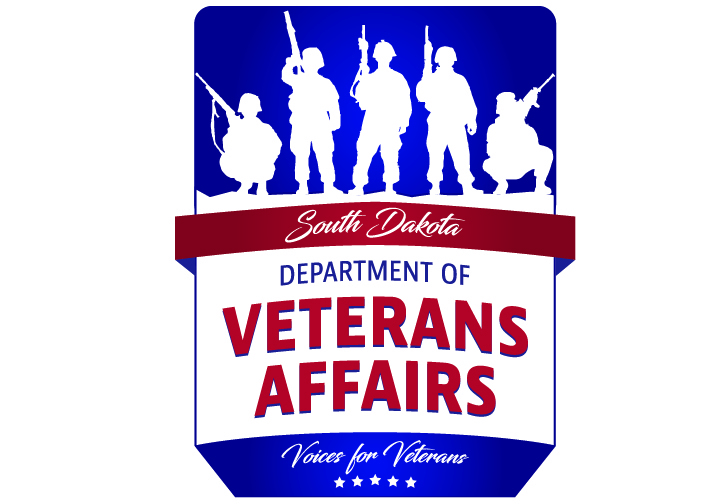 Erin Bultje serves as the South Dakota Department of Veterans Affairs Appeals Specialist and works closely with veterans and their appeals. We encourage all veterans who are currently working on an appeal to reach out to Erin for assistance. Erin can be reached at 605.333.6869.